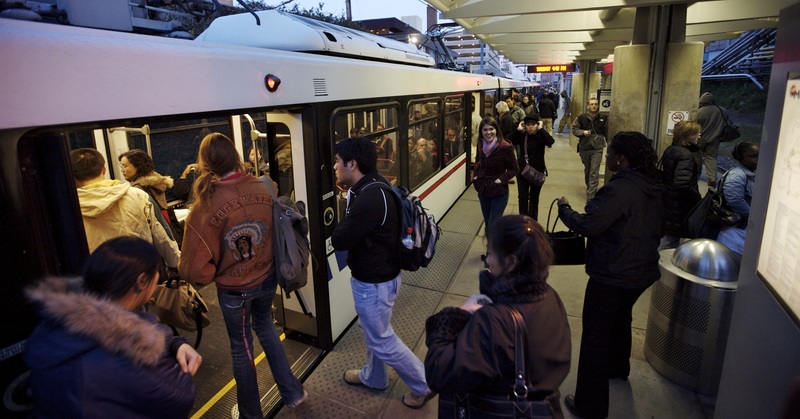 Metro will conduct its annual spring MetroLink Fare Survey, starting Saturday, April 4 and running through Friday, May 1. 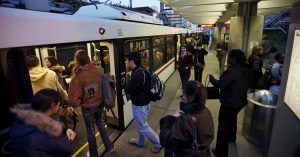 Data collected each year is used to evaluate how customers use the light rail system and how they pay. Fare surveyors will be positioned at all 37 MetroLink station platform entrances over the course of the survey period, and will be dressed in dark or khaki slacks and a white, button-down shirt. They will carry a clipboard and wear white badges with the Metro logo and either “Survey Supervisor” or “Surveyor” printed on them. The surveyors will ask you what type of fare (single-ride ticket, monthly pass, etc.) you are using to ride MetroLink. If you have any questions, please contact Metro Customer Service at 314-982-1406 or 618-271-7879.